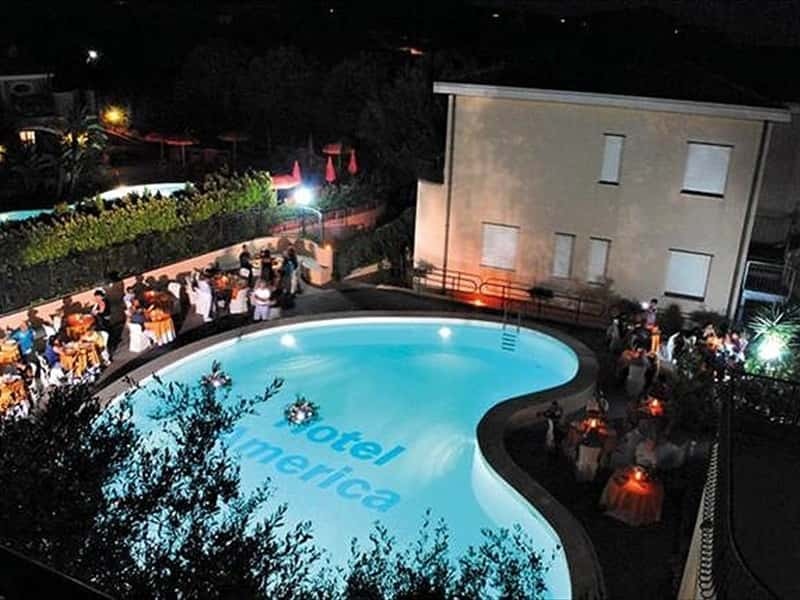 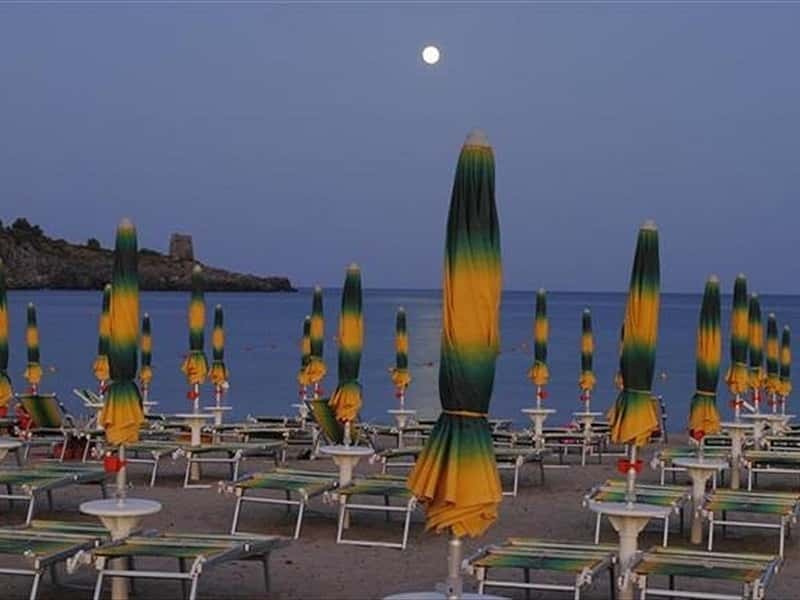 The Hotel America in Marina di Camerota (Cilento coast) is a four stars hotel situated in the historic center of the charming fishing village, surrounded by a lush olive trees garden of about 4,000sq.m., just 400m from the sea. 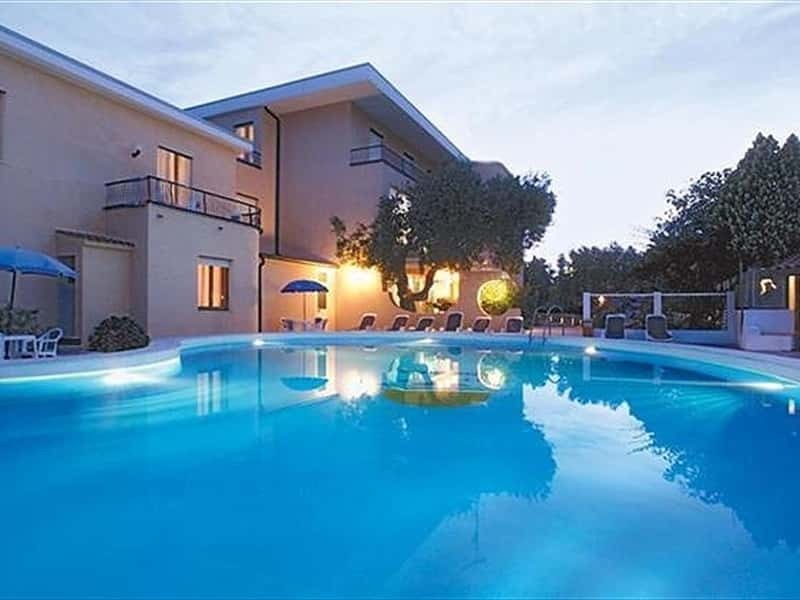 This is the perfect place for a relaxing stay, in close contact with nature and sea. 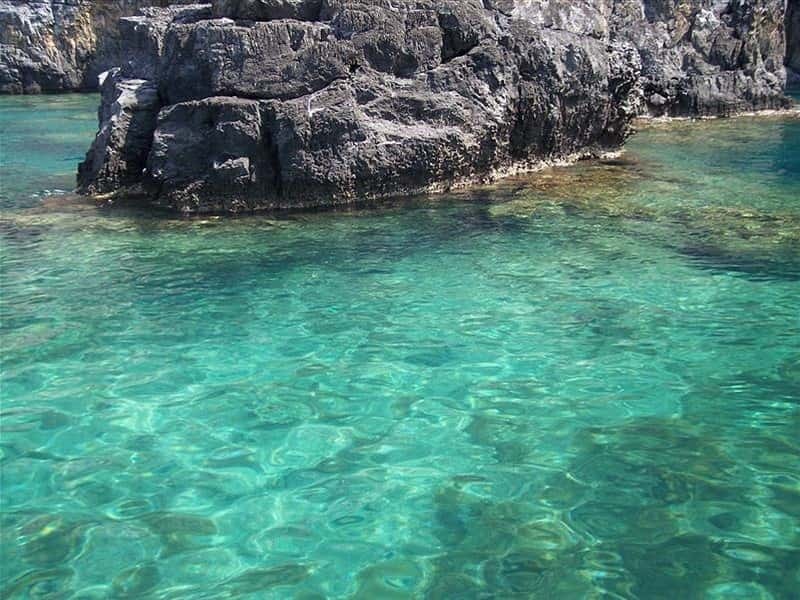 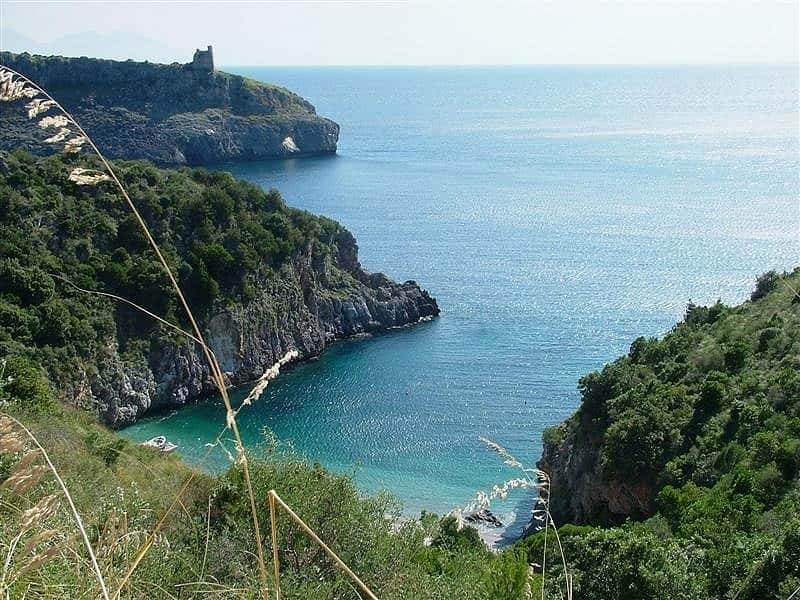 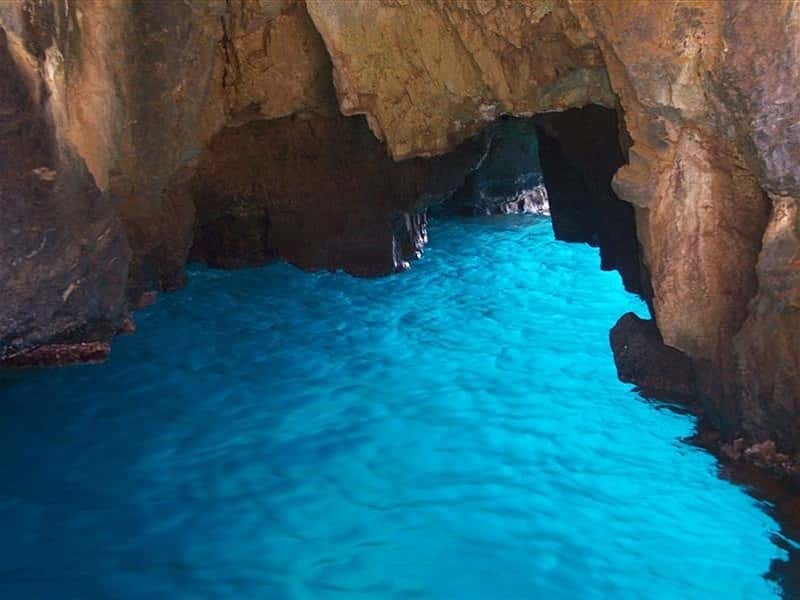 The hotel also offer boat trip, discovering marine grottoes and bays, as well as excursions to the beautiful Cilento and Vallo di Diano National Park. 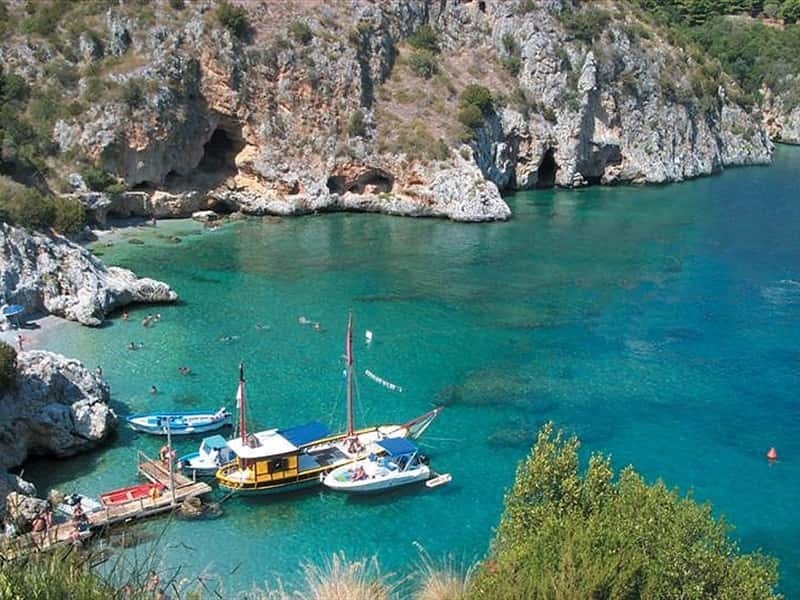 Marina di Camerota is a perfect starting point for visiting Capri, Pompeii, Sorrento, Paestum, Padula Charterhouse, Maratea and Pertosa grottoes. 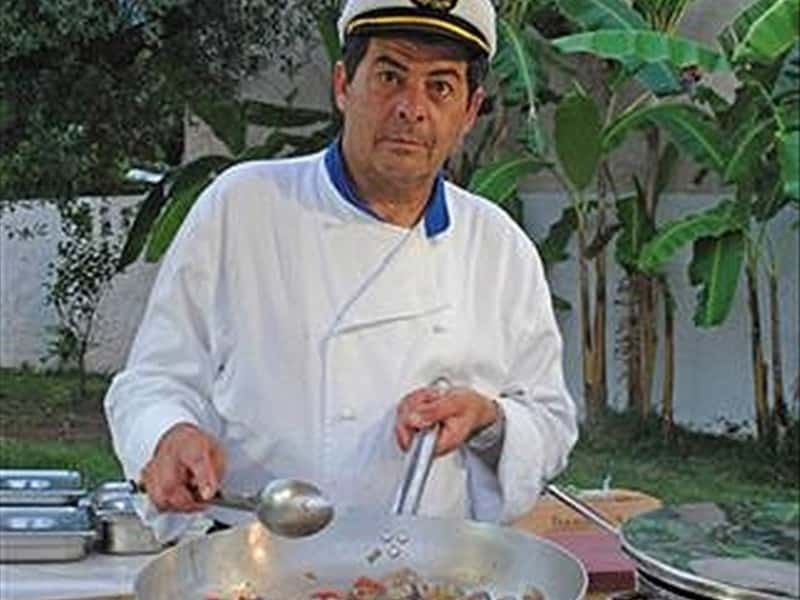 The Hotel America is directly run by the owners, guaranteeing a high standard of quality, with particular attention both to the Cilento cuisine and the friendliness of the staff. 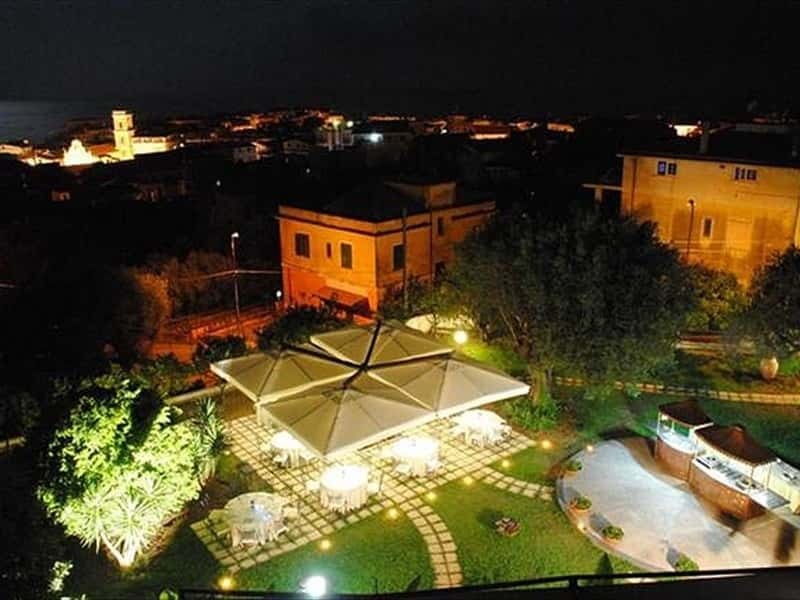 The Hotel America has 53 comfortable rooms, equipped with private bathroom, hairdryer, air conditioning, minibar, TV and many of them also with a private sea view terrace. 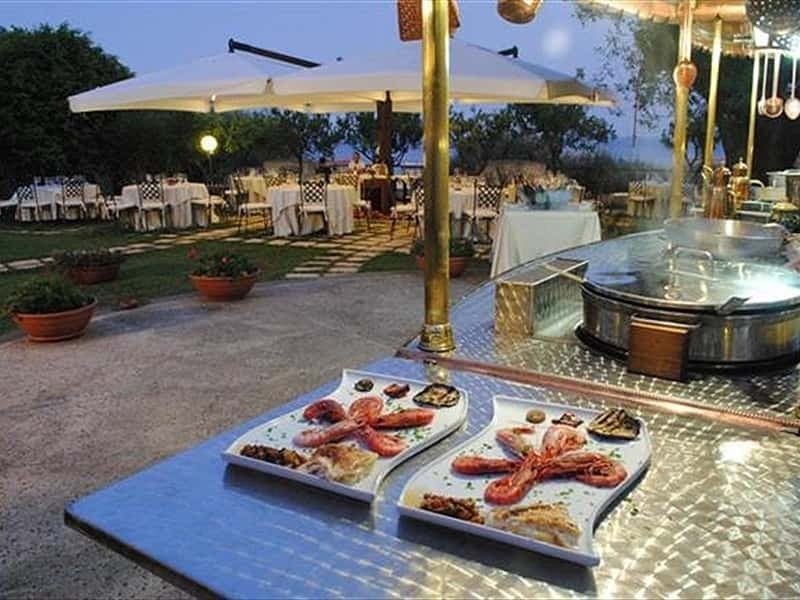 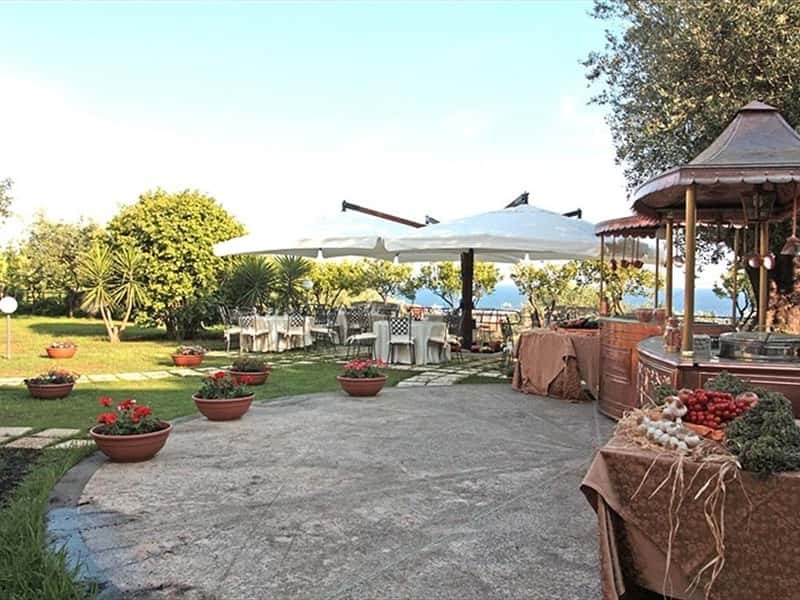 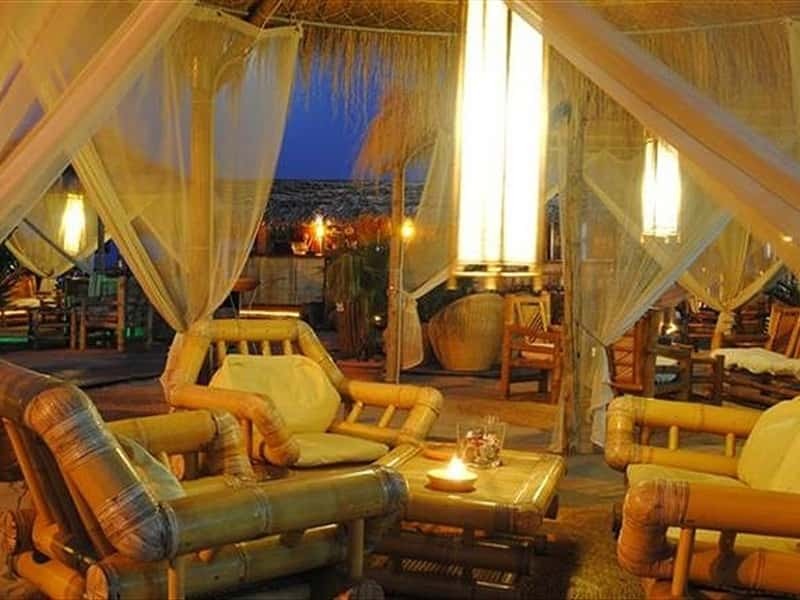 Common services: air-conditioned restaurant, sea view restaurant-terrace, bar with garden for live music, pool, fitness centre, parking, private beach at 900 meter, in one of the most suggestive place of the Cilento coast, easily reachable by a shuttle service offered by the hotel. 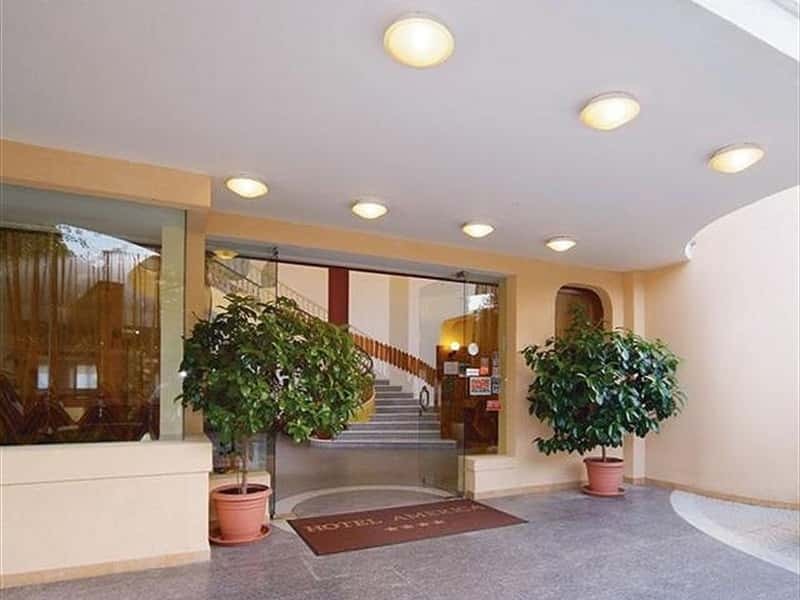 This structure web page has been visited 124,748 times.